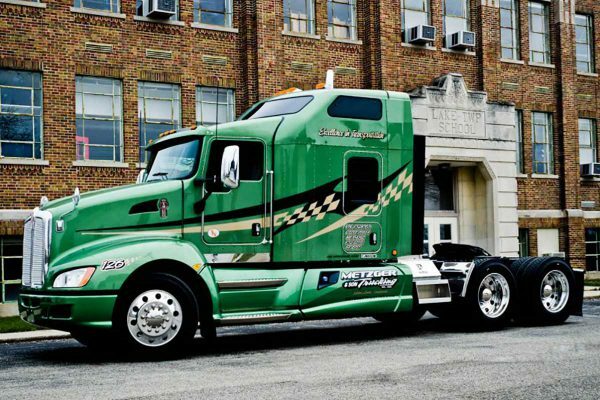 We are dedicated to excellence in trucking. Our company has 48 state authority and can ship your product anywhere in the United States. We are in northern Indiana between Fort Wayne and South Bend. Our fleet is made up of late model trucks and trailers (flatbeds, van (box) and step decks), which means that we can haul almost any type of freight. 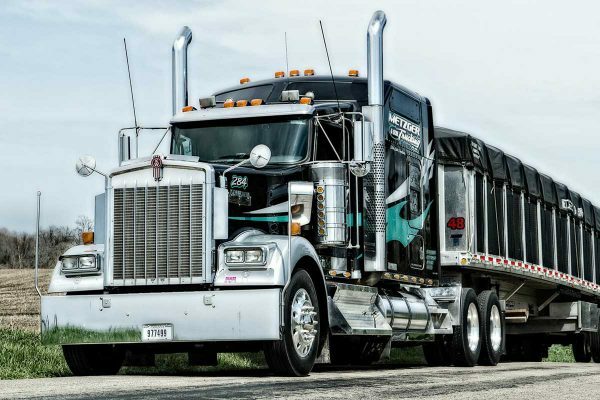 "I have been driving trucks for nearly 28 years, and have been employed by at least 6 different companies. By far, working for Metzger Trucking has been the most enjoyable experience in my entire career. Every one of the staff members make me feel like one of the family. This is an AWESOME place to work!"